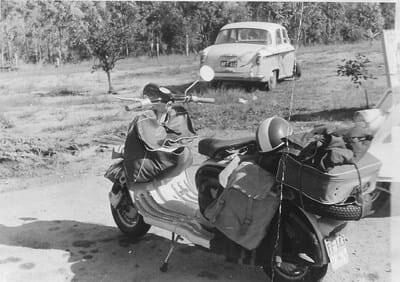 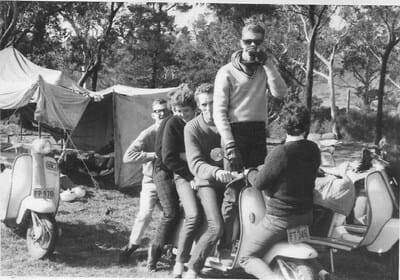 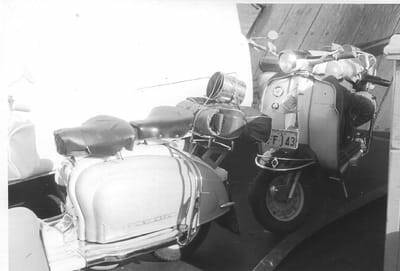 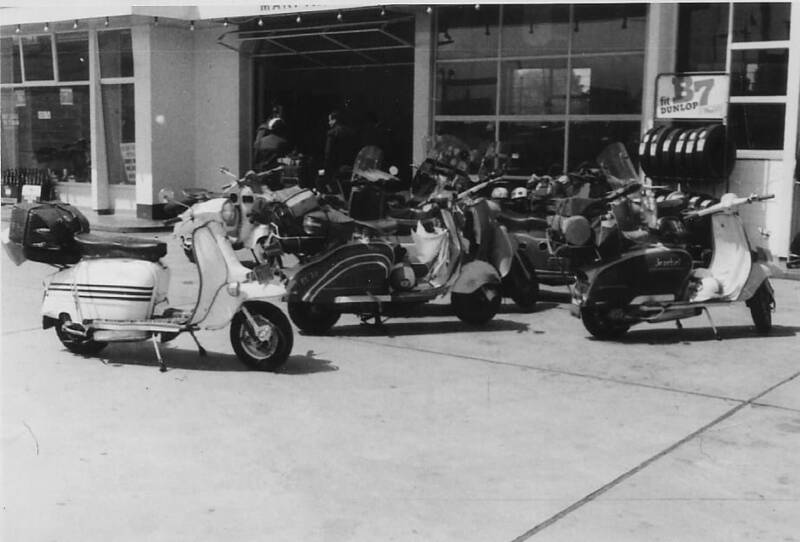 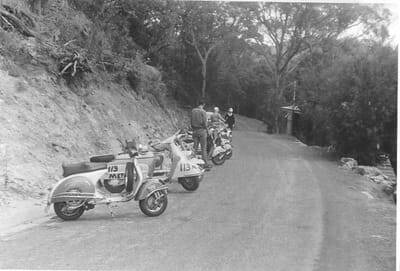 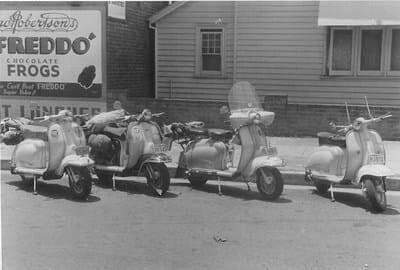 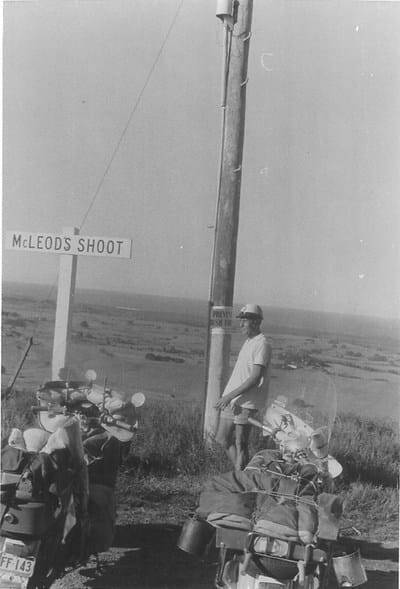 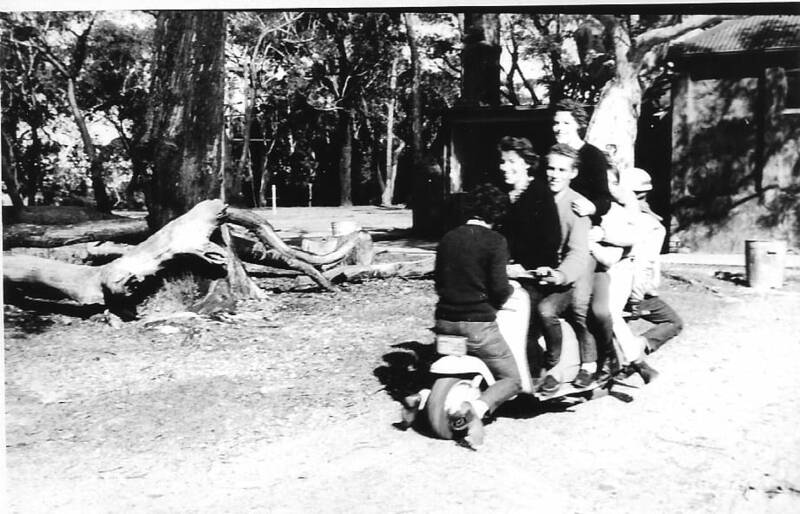 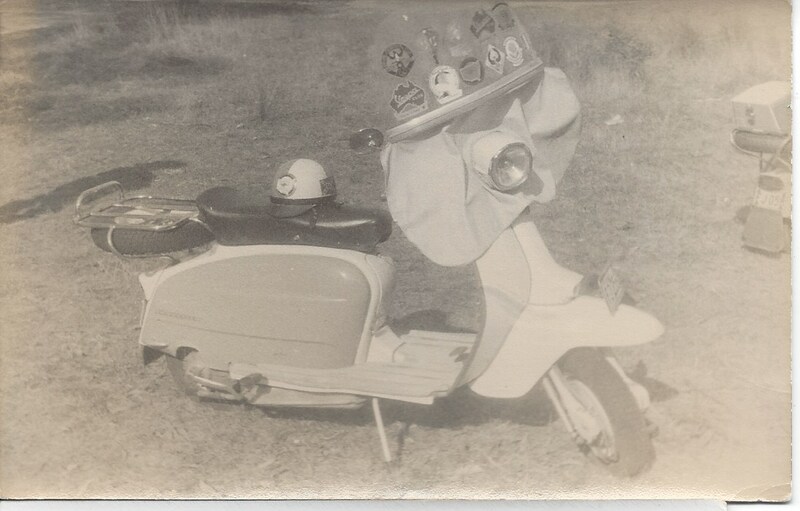 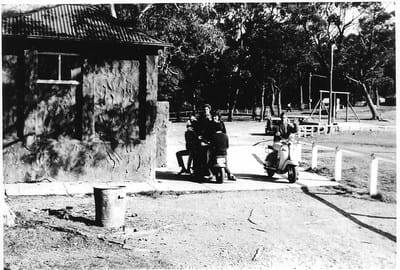 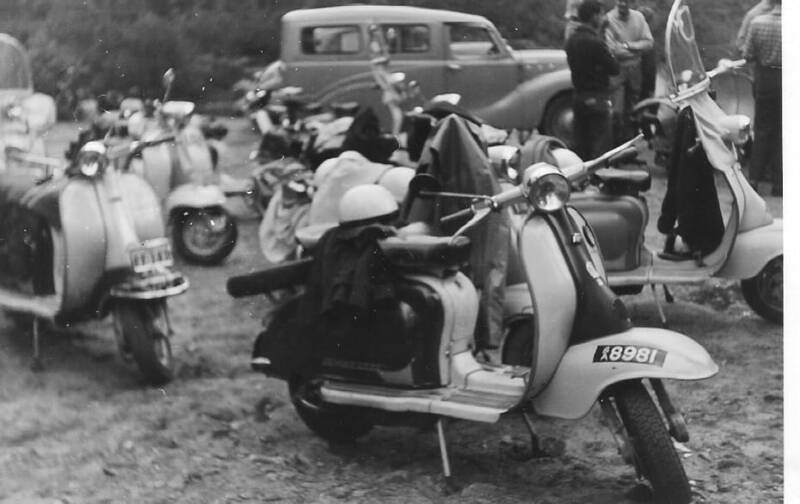 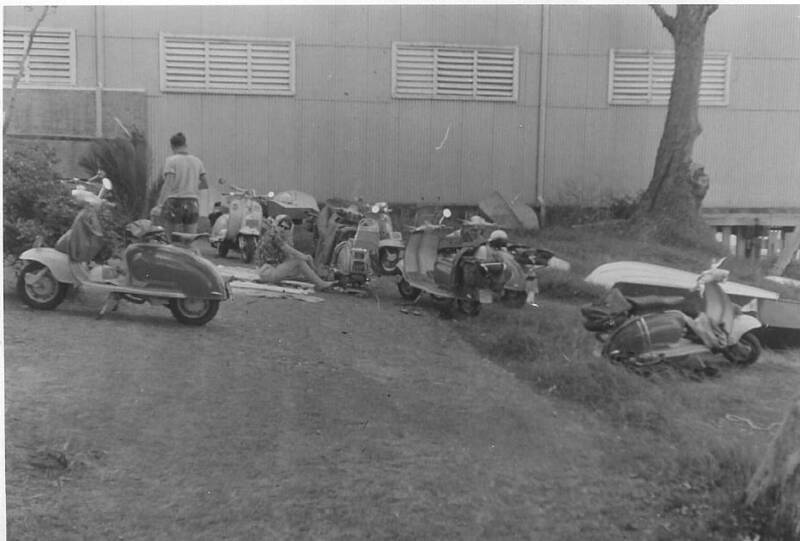 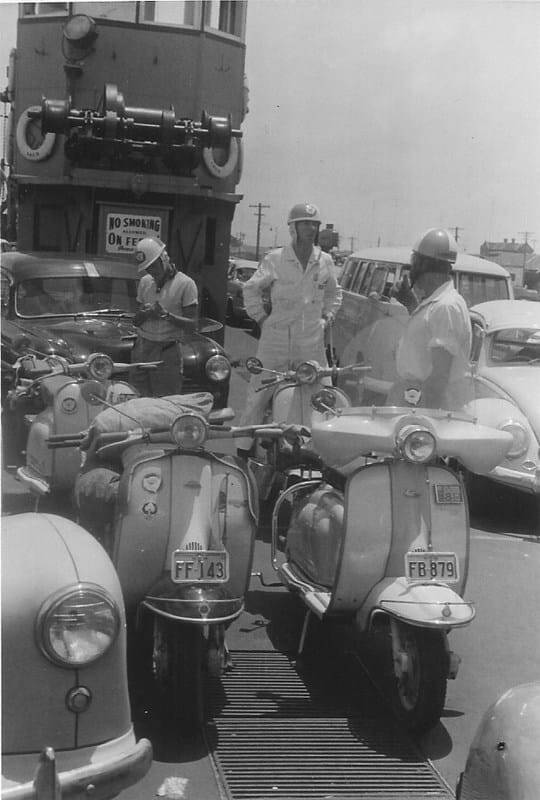 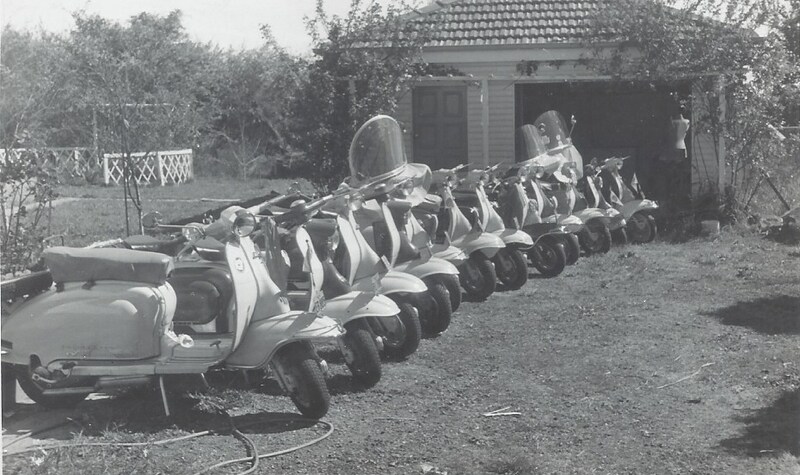 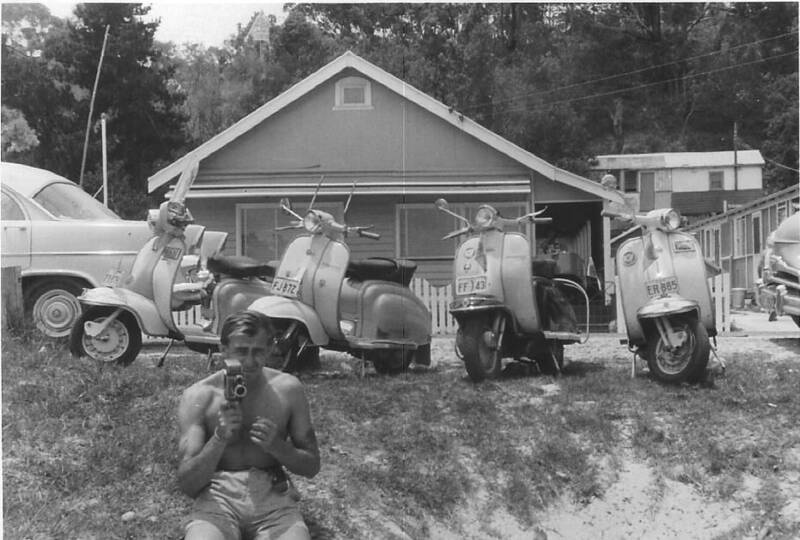 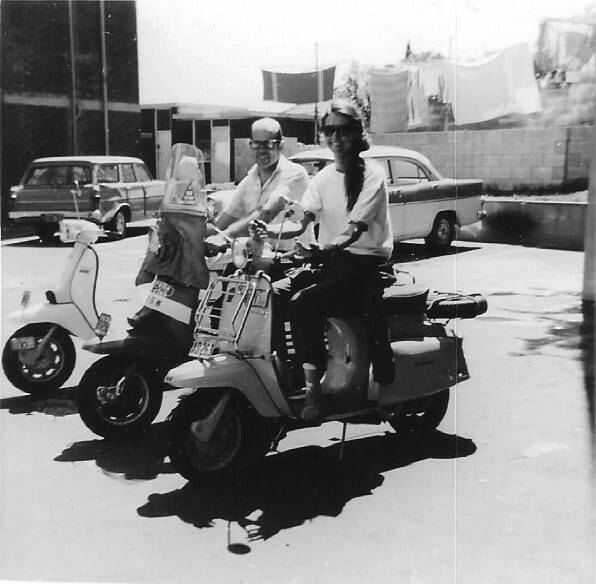 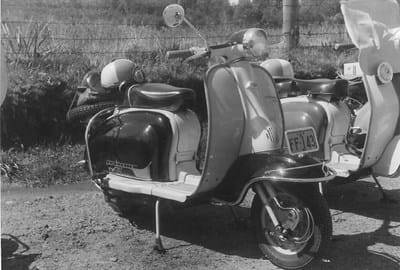 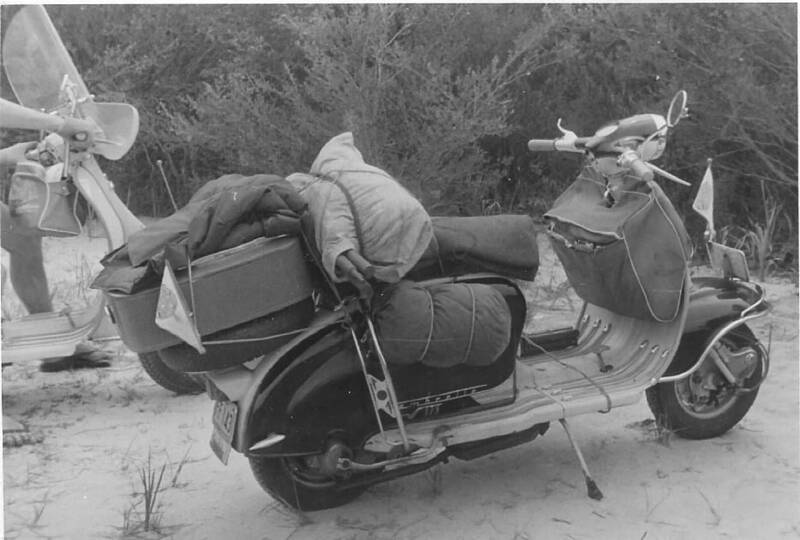 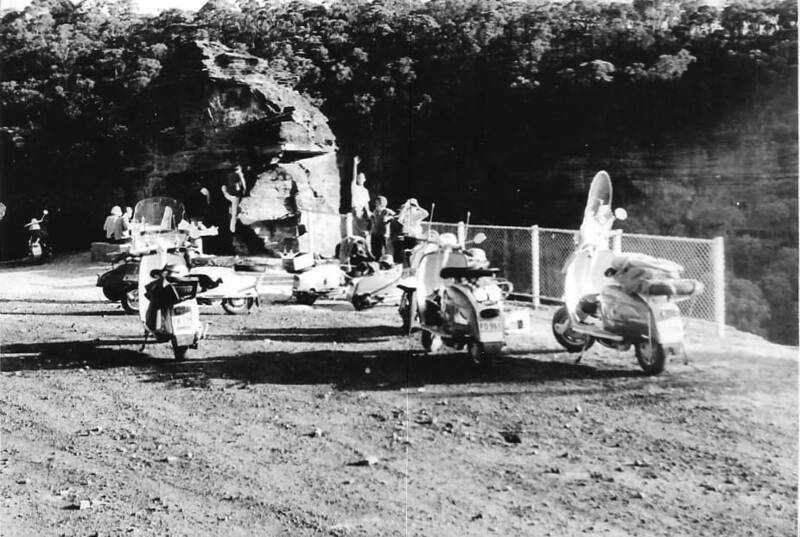 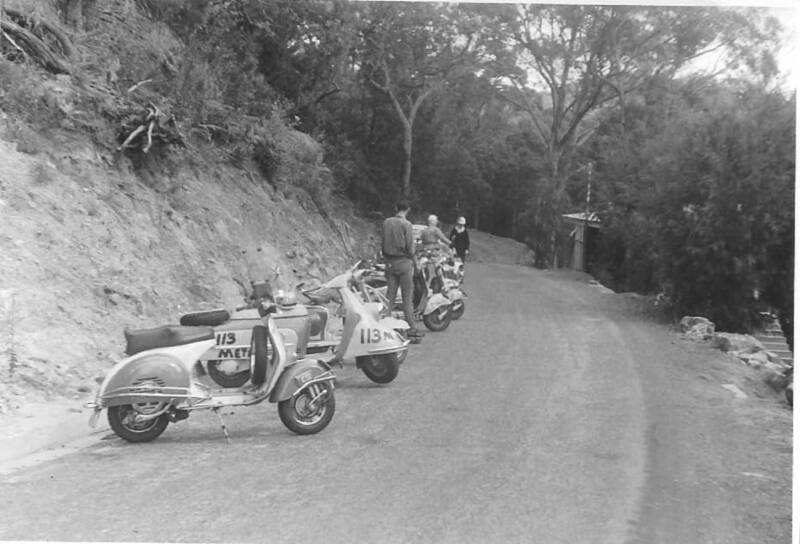 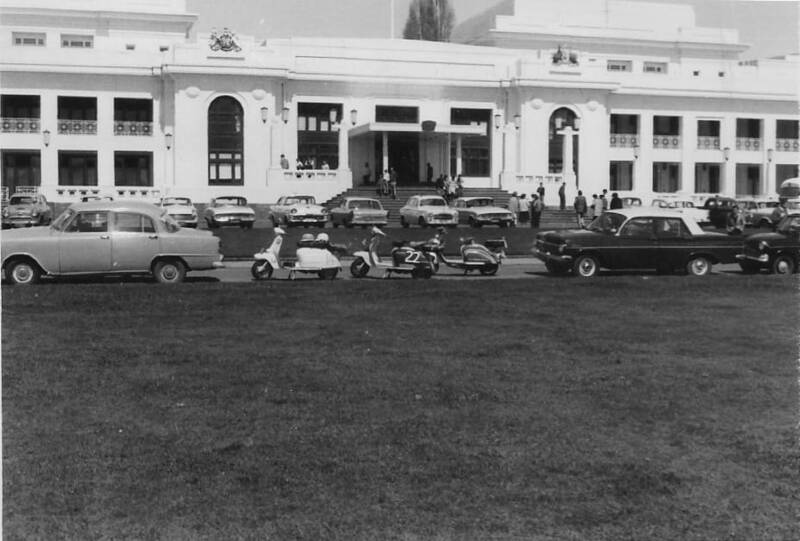 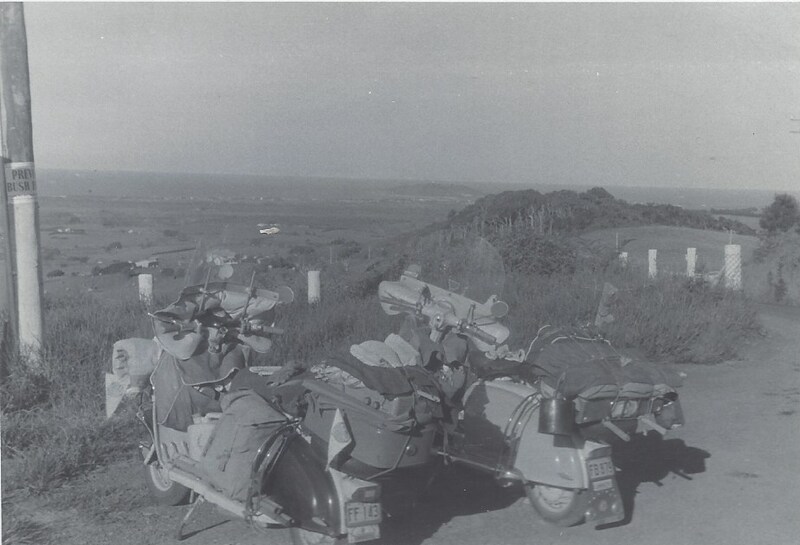 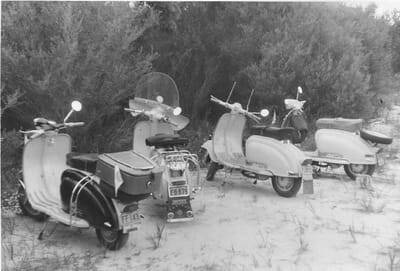 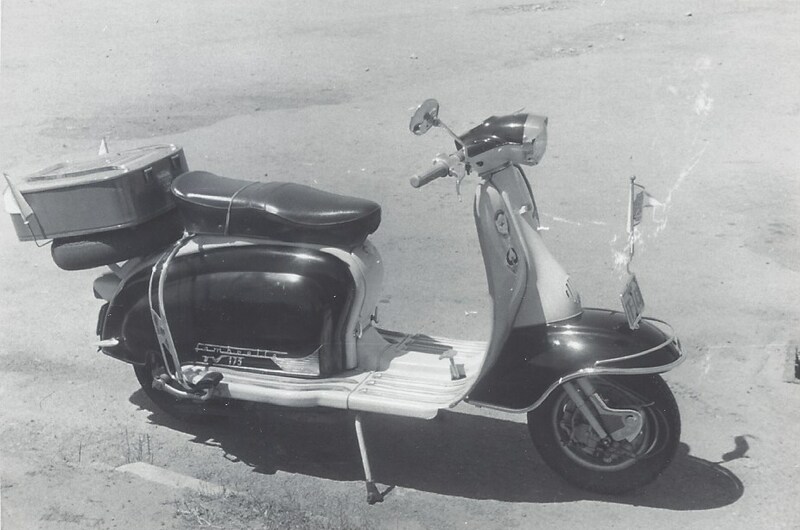 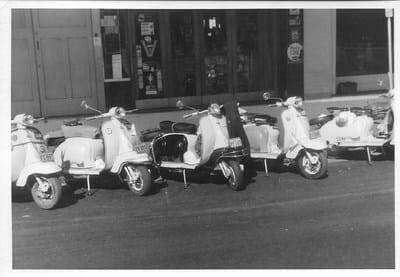 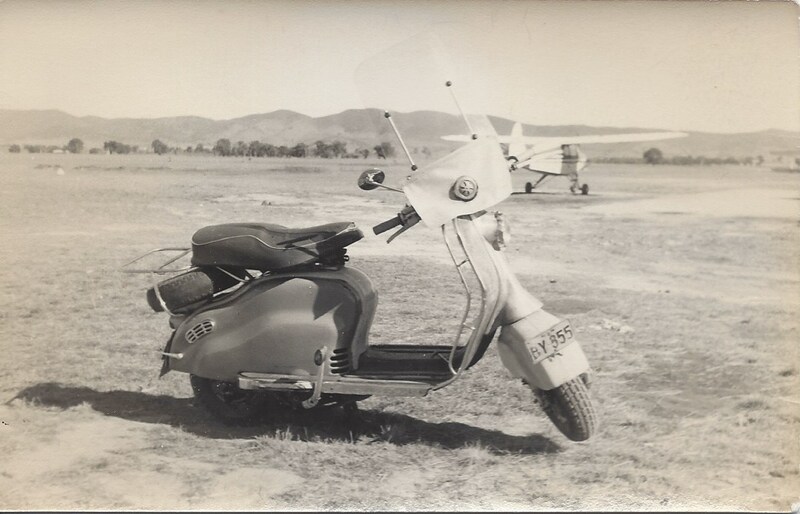 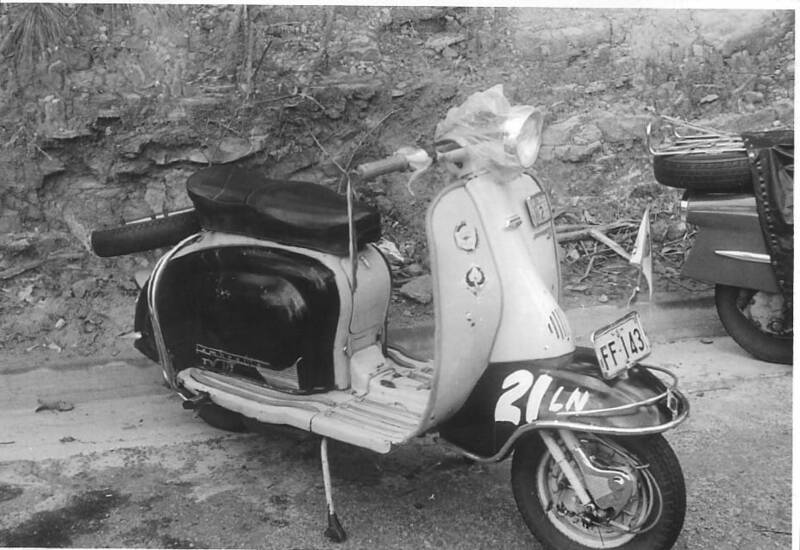 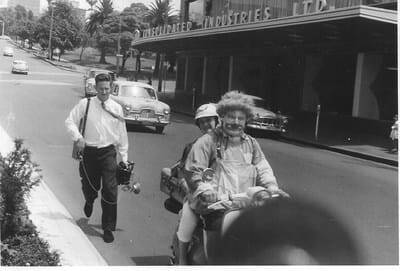 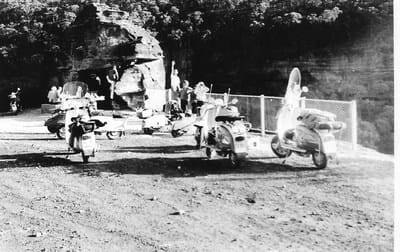 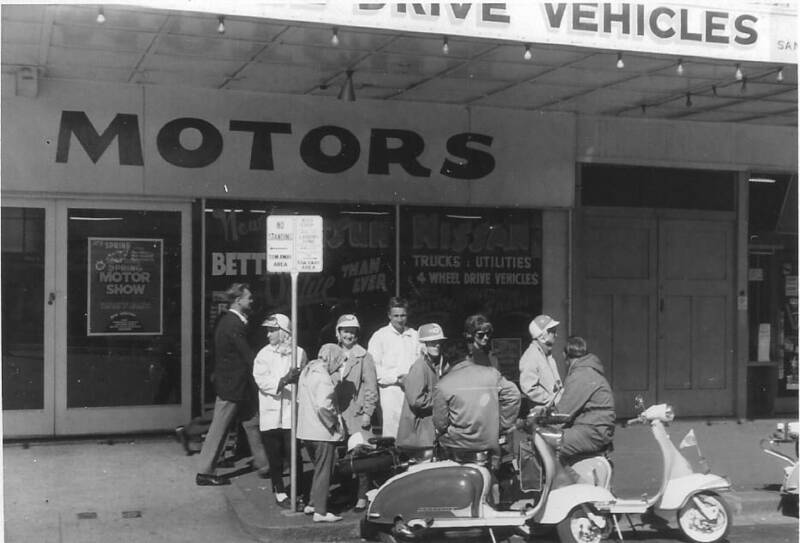 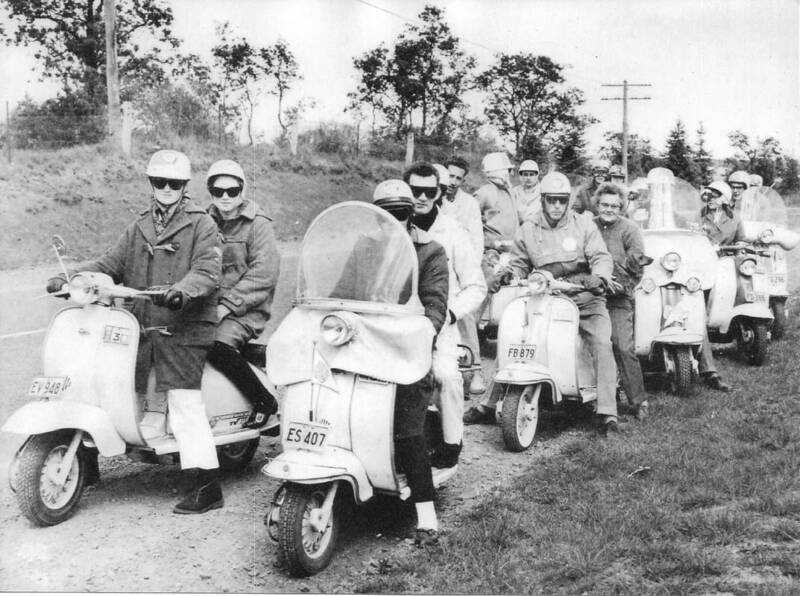 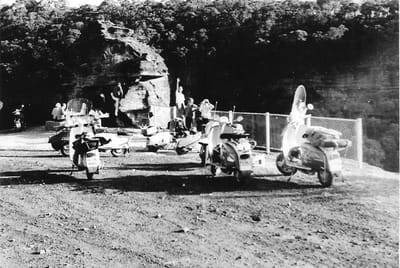 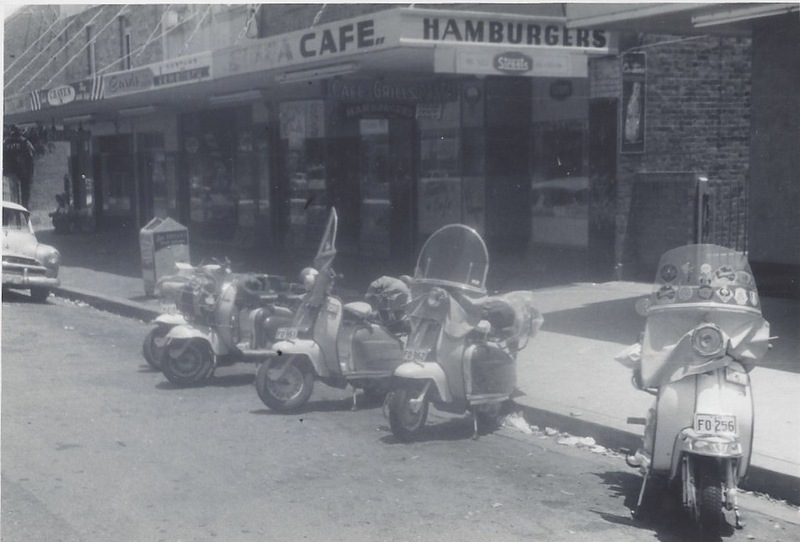 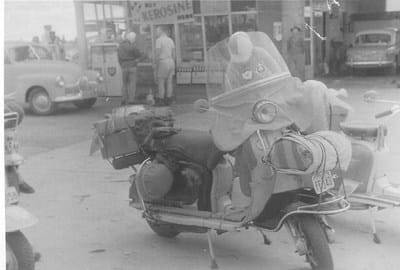 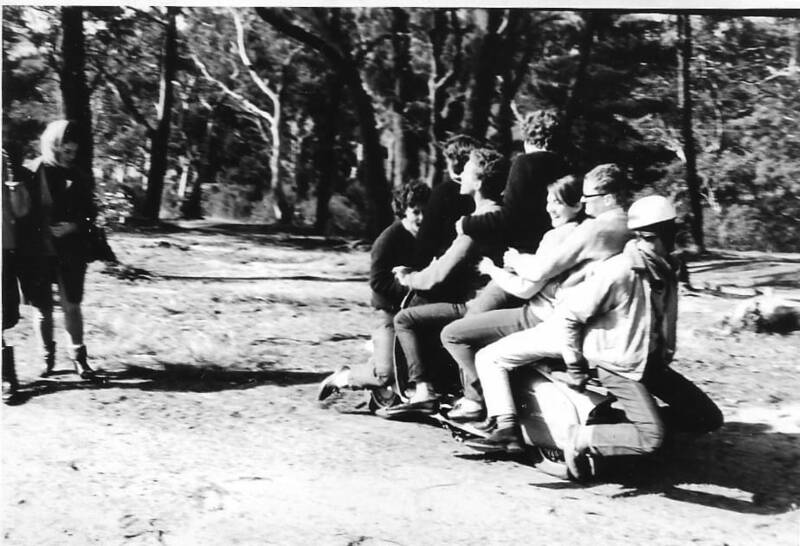 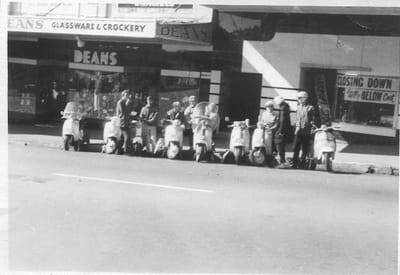 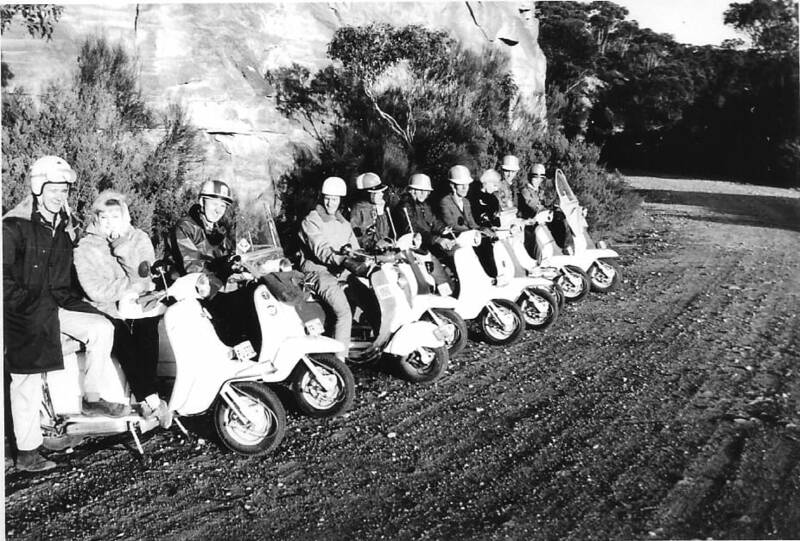 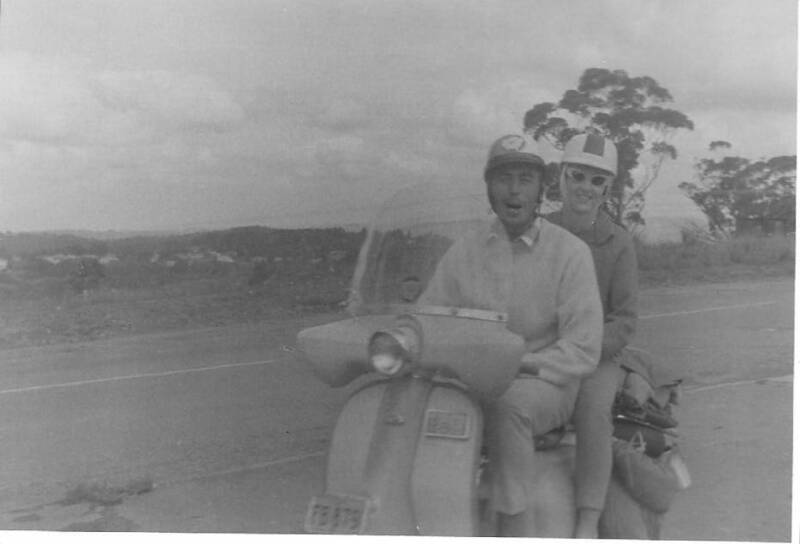 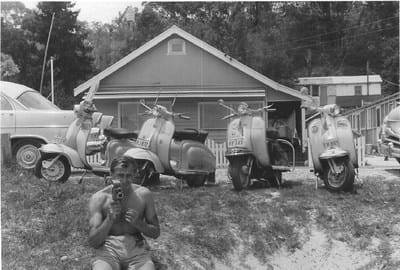 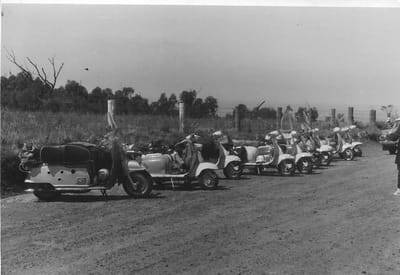 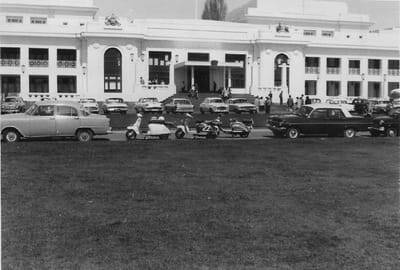 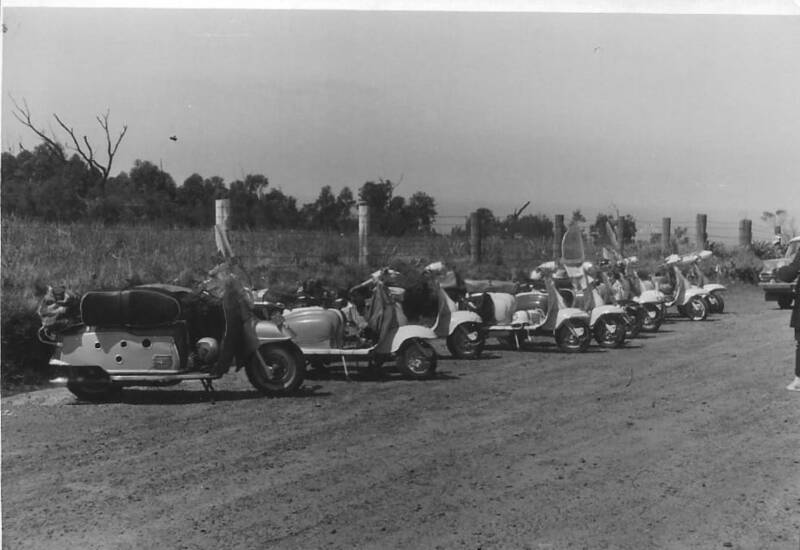 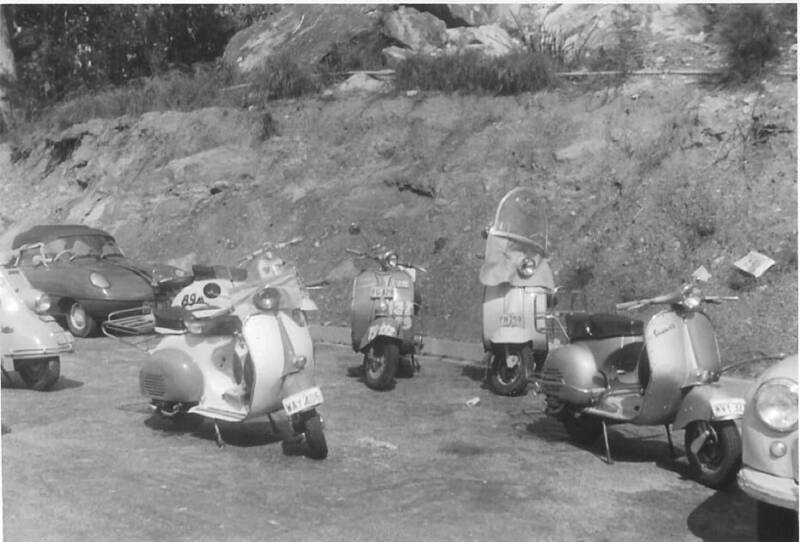 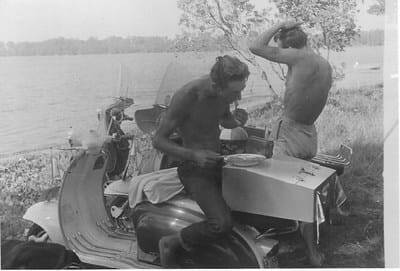 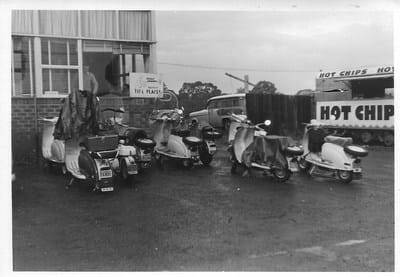 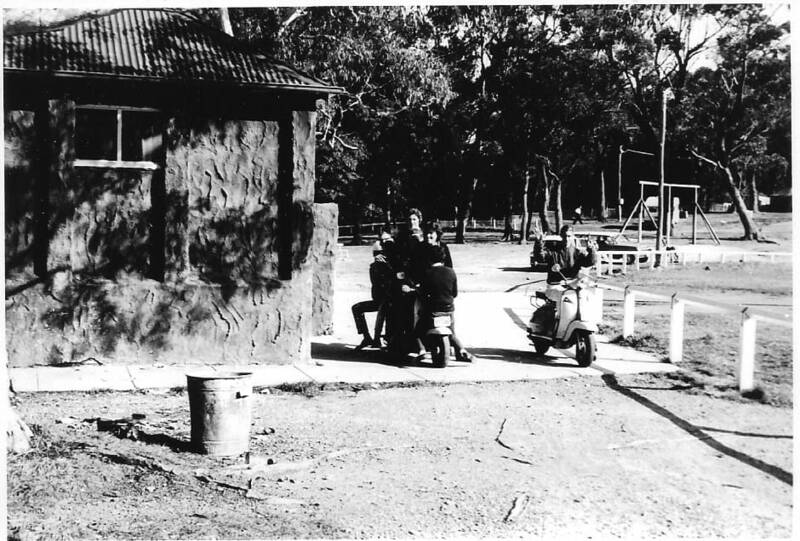 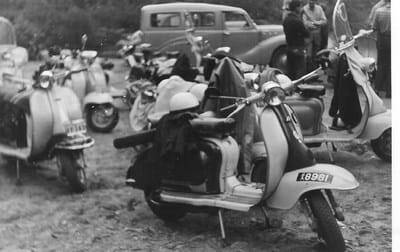 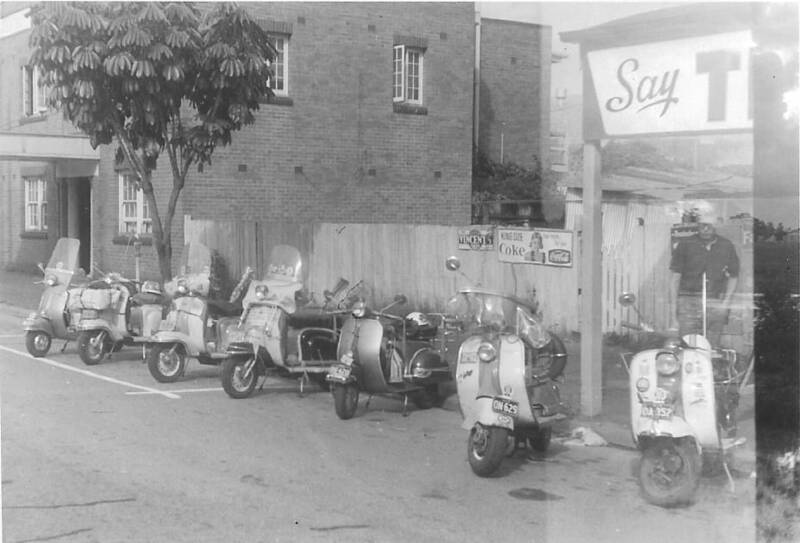 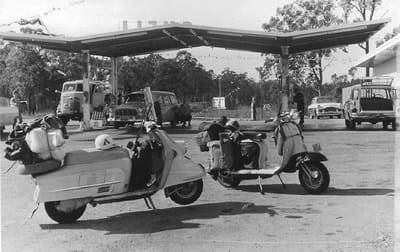 This Page shows Photos from Clubs around Australia that have something to do with Lambretta, in the past, and today. 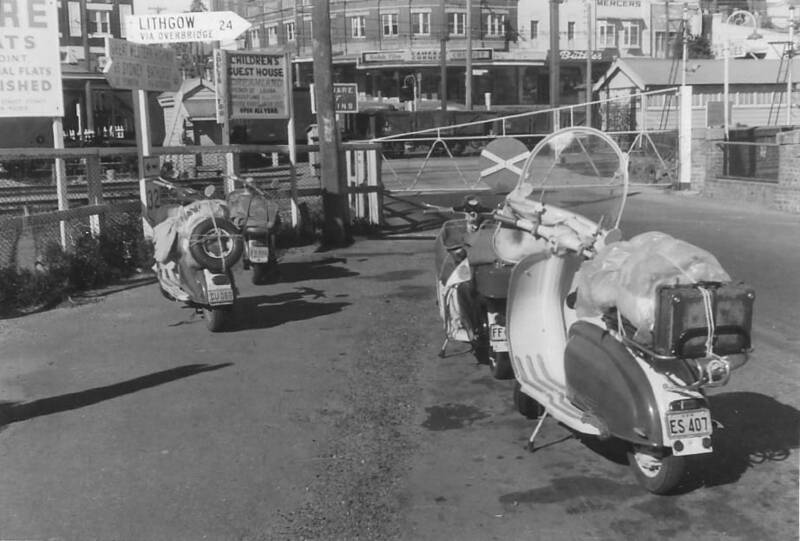 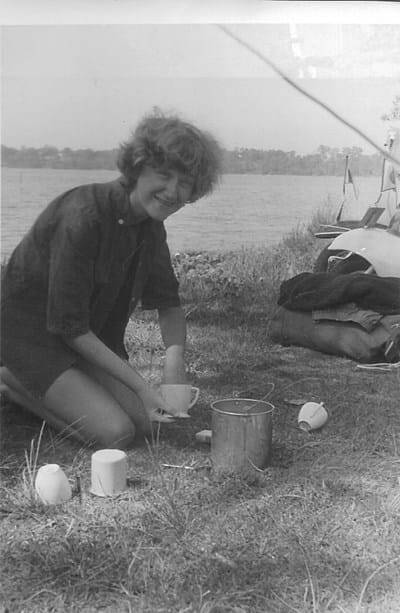 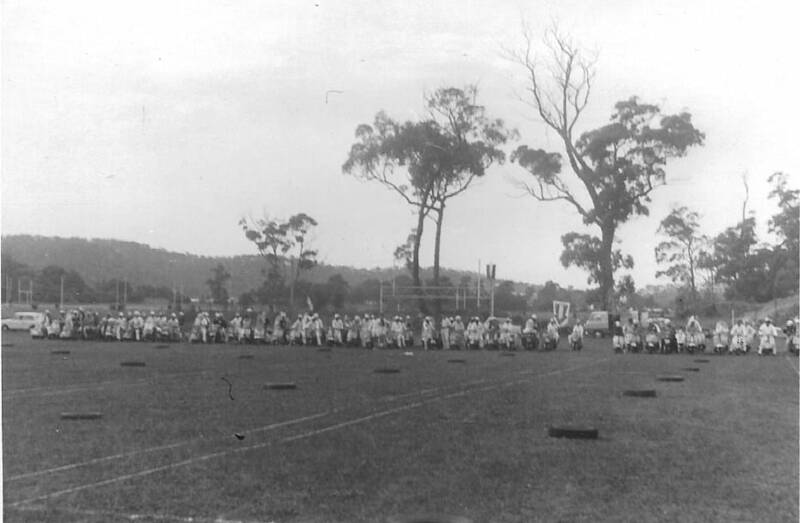 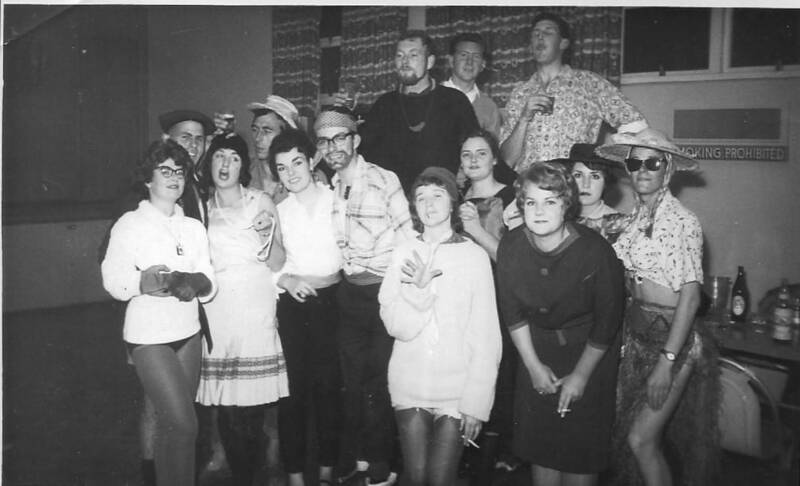 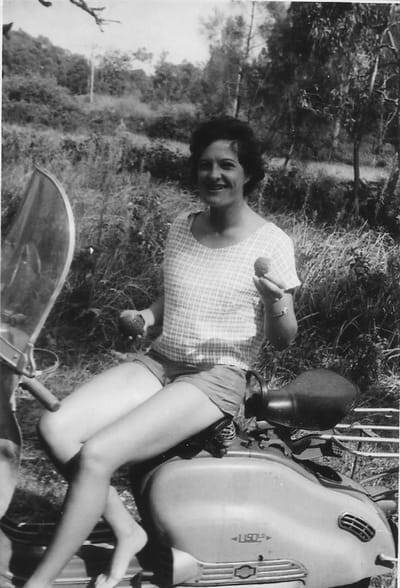 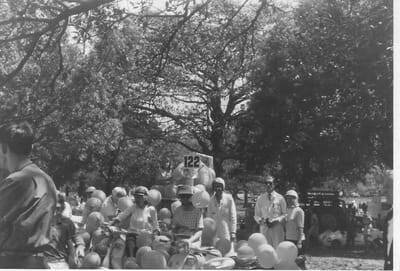 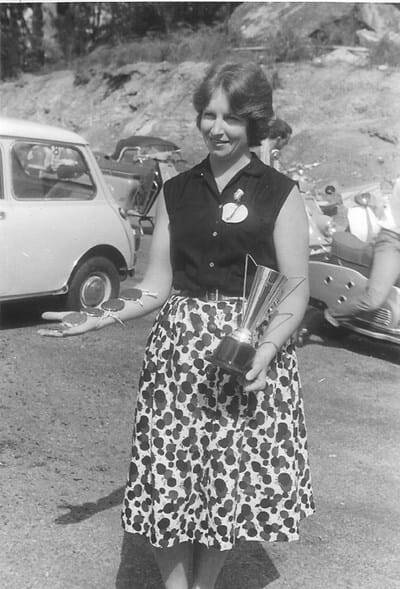 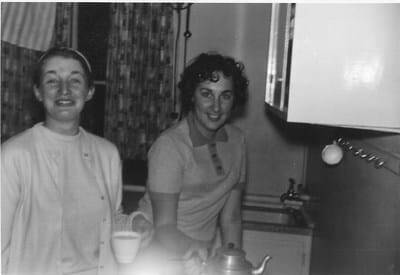 LC NSW Trip to Toowoomba & Brisbane, xmas 1963. 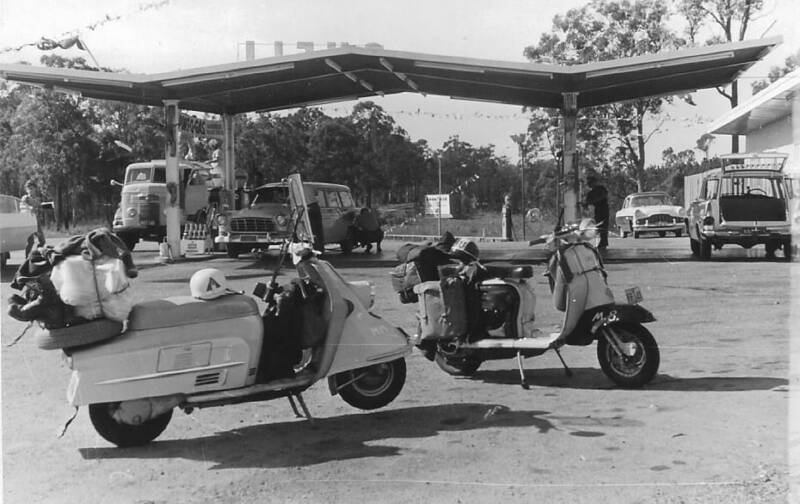 Stop at Wallangarra.